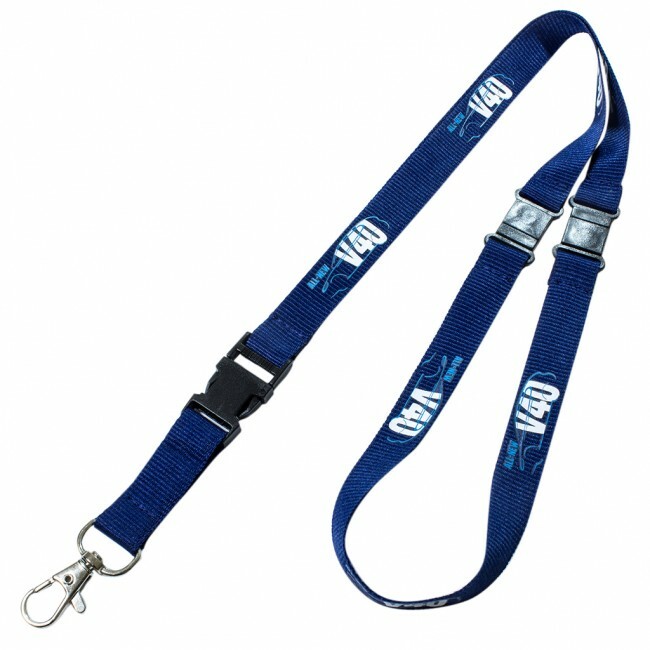 The old faithful of the lanyard industry. 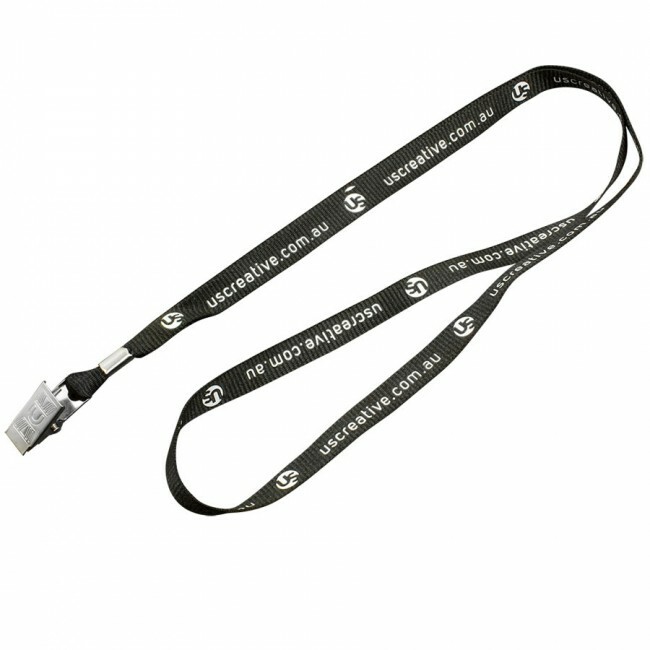 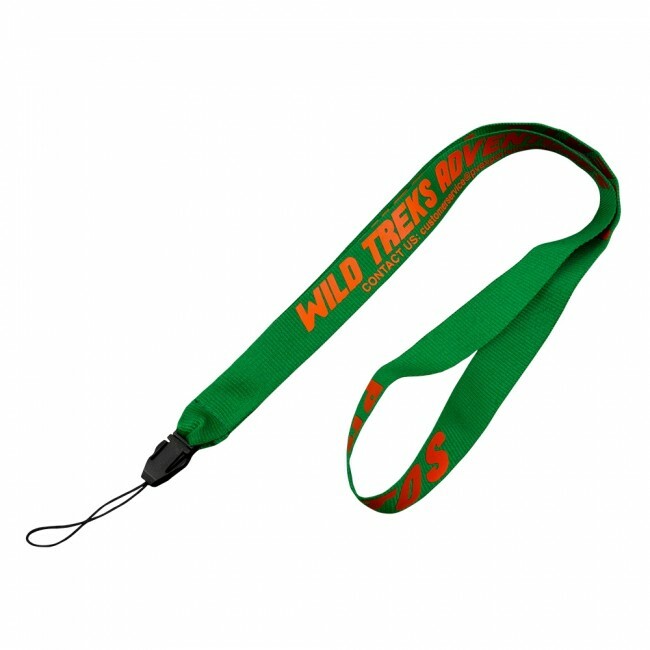 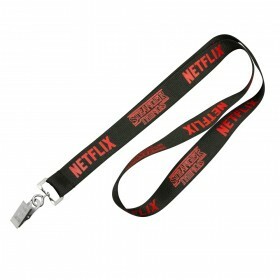 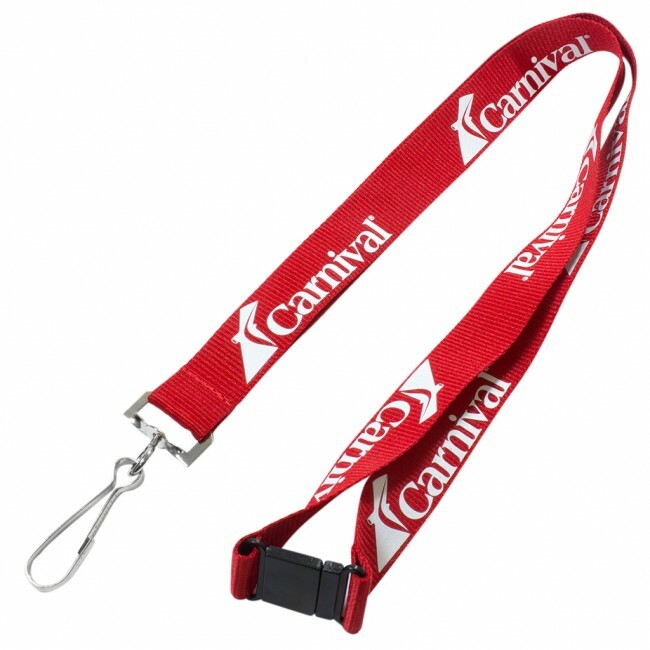 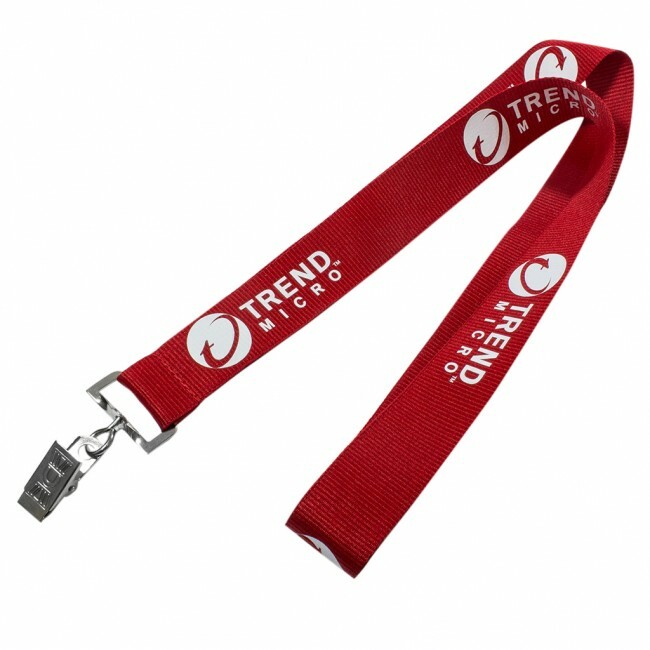 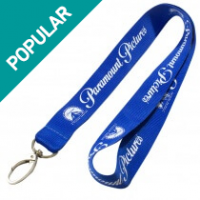 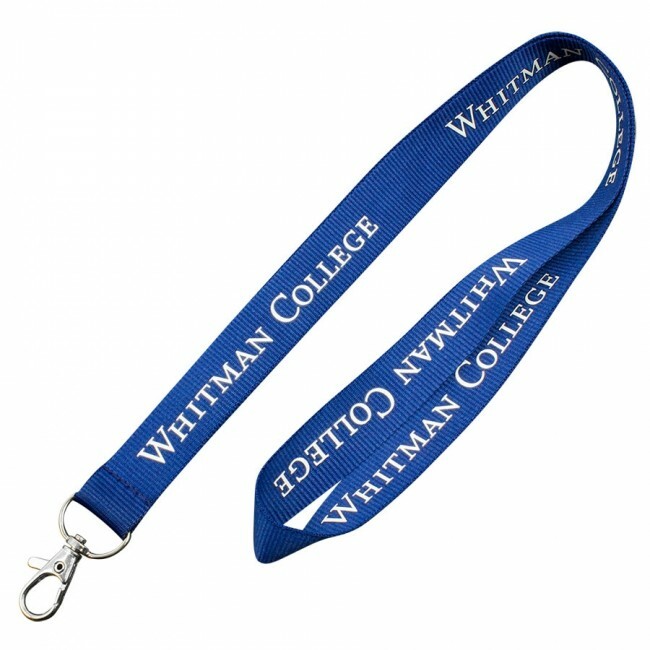 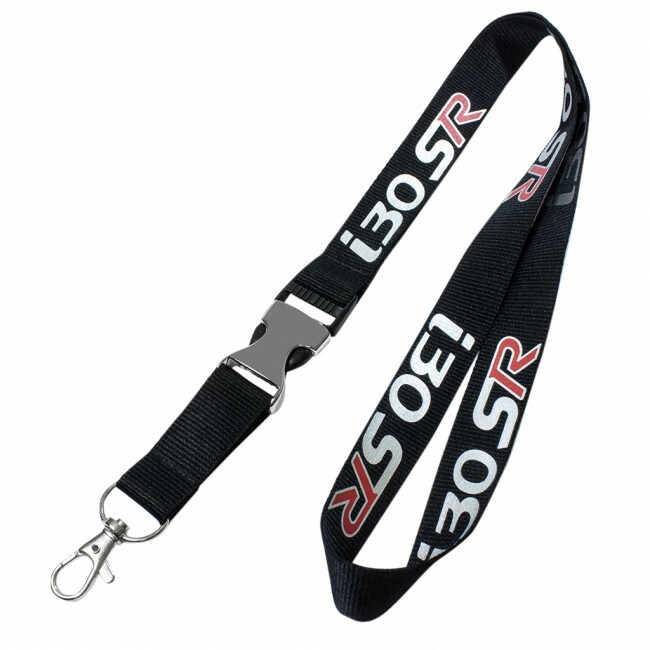 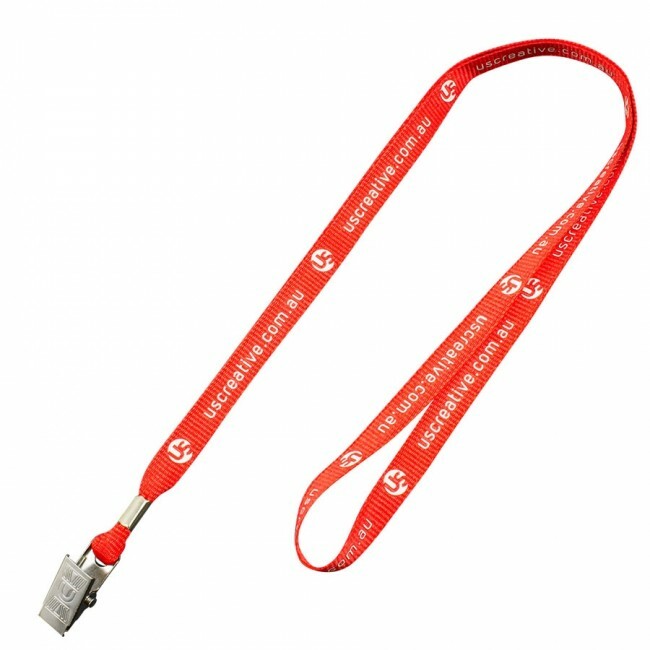 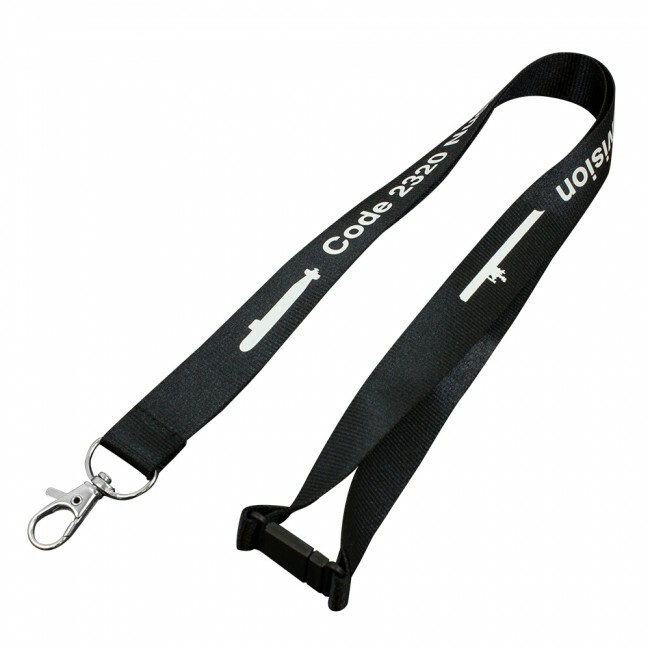 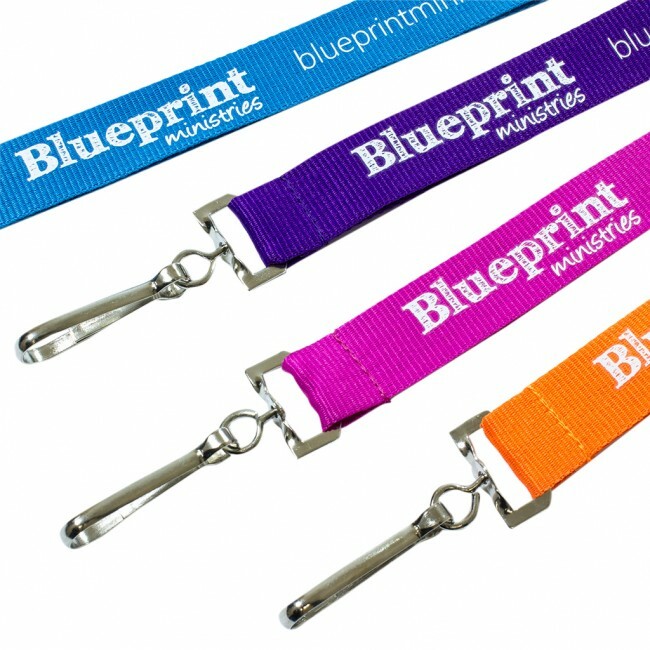 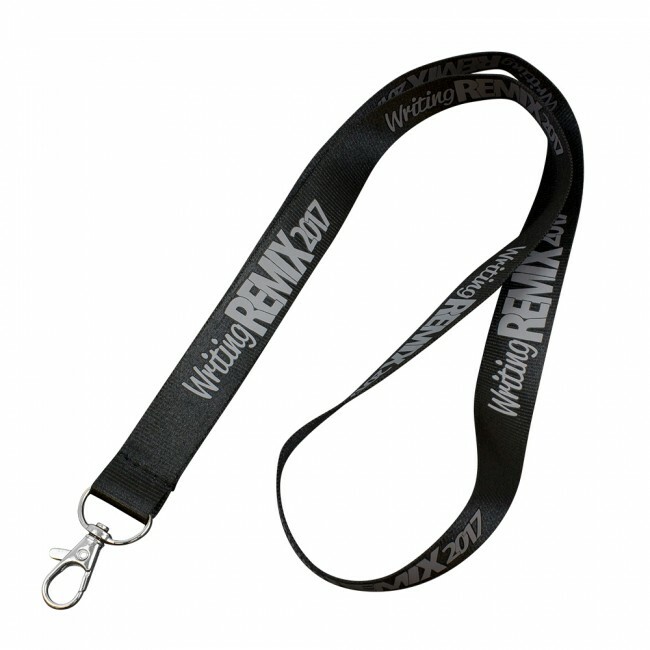 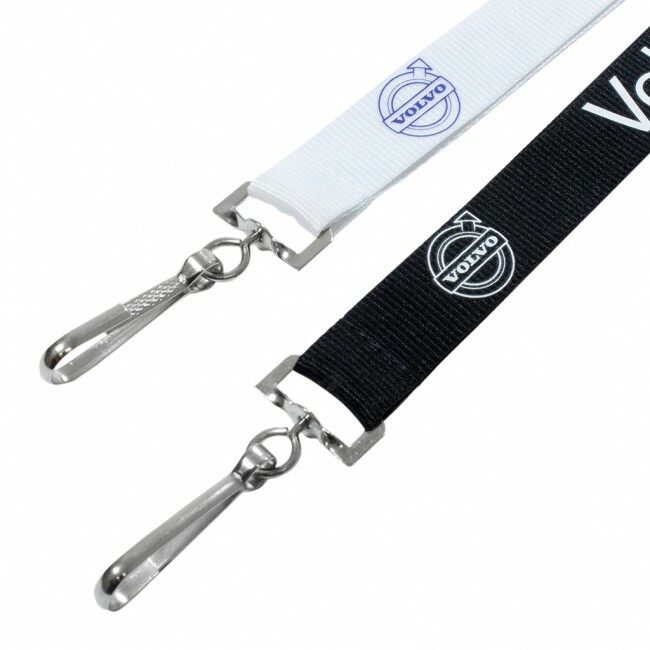 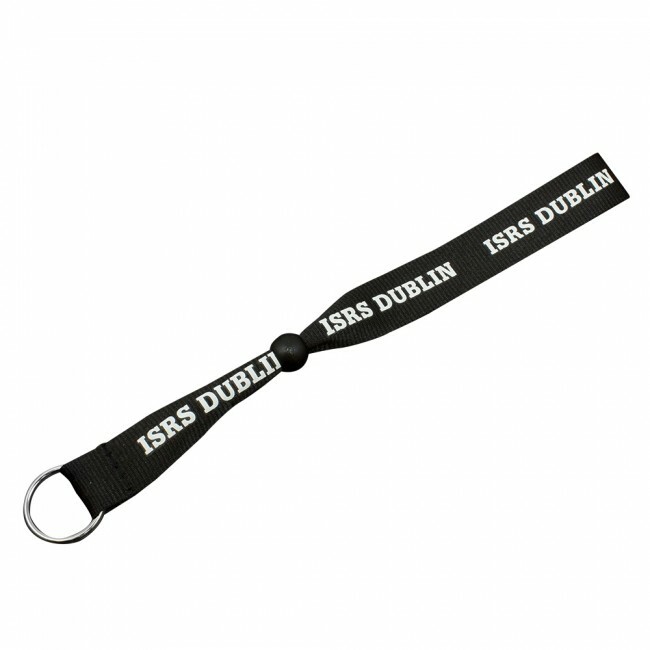 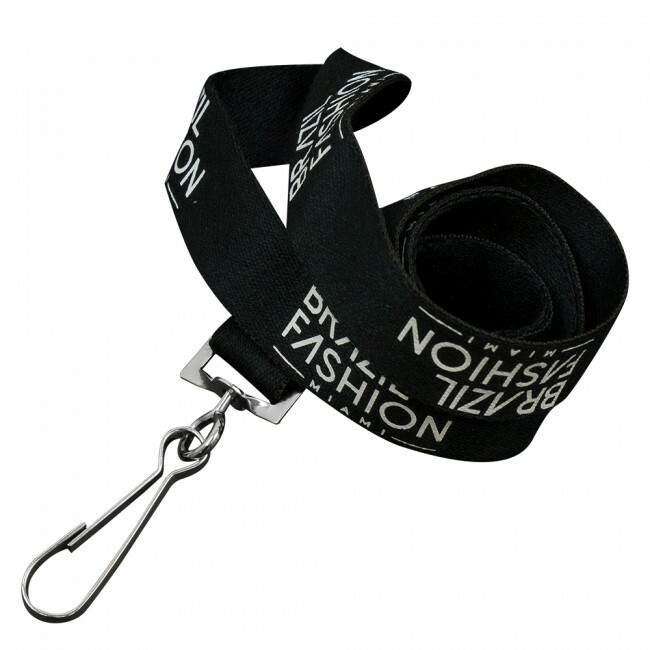 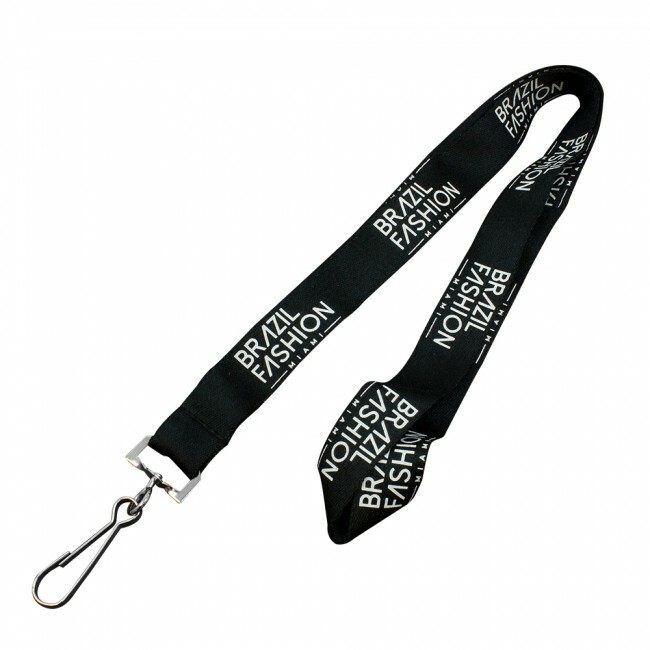 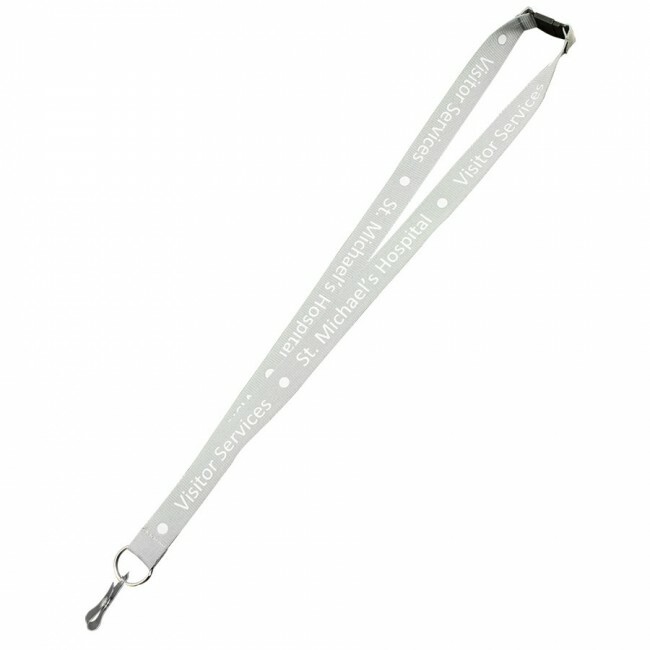 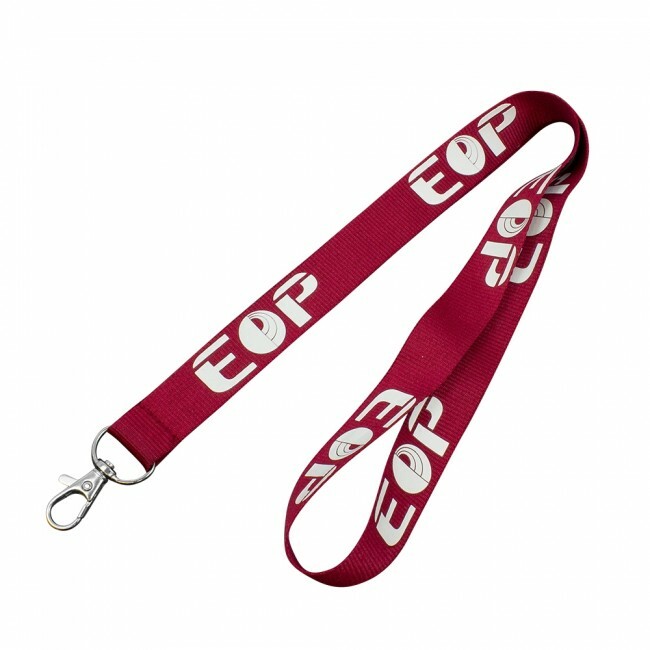 The classic polyester imprinted lanyard is still the best in class for economy and customization needs. 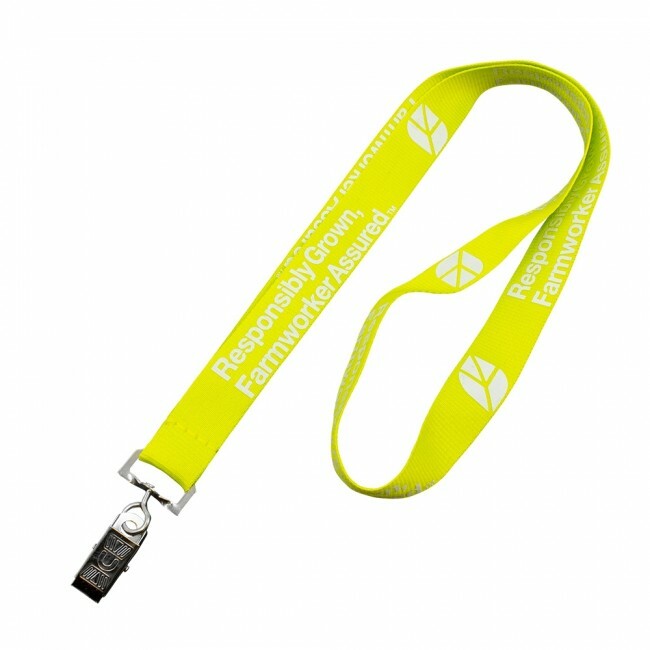 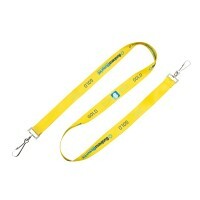 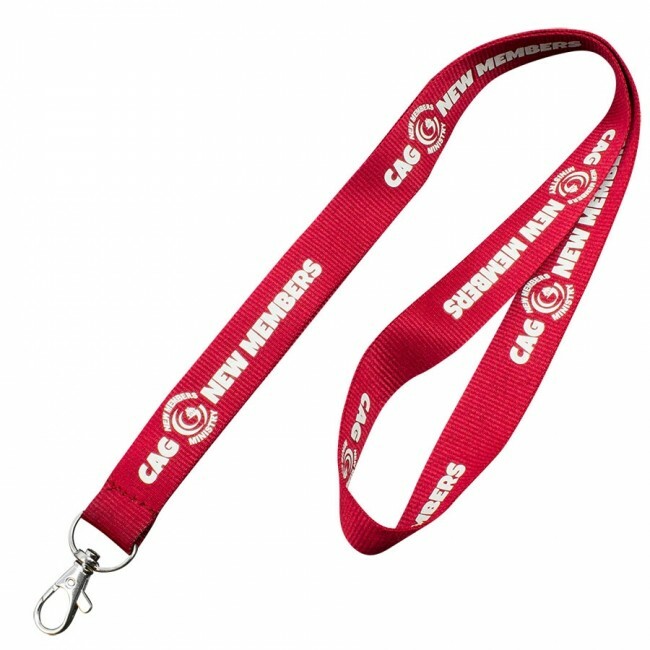 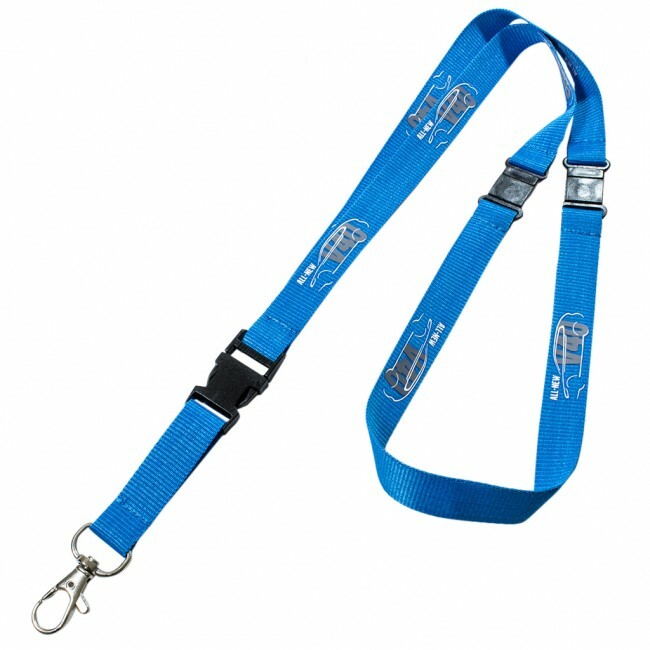 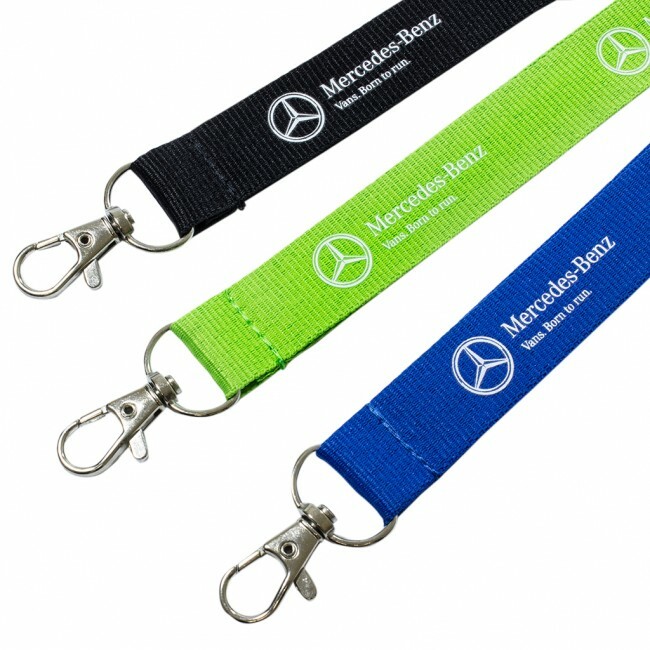 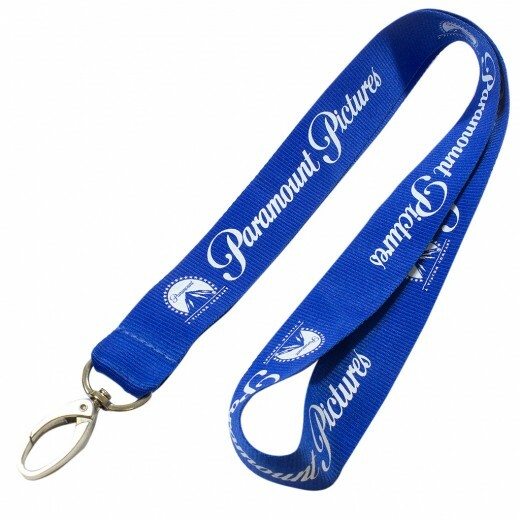 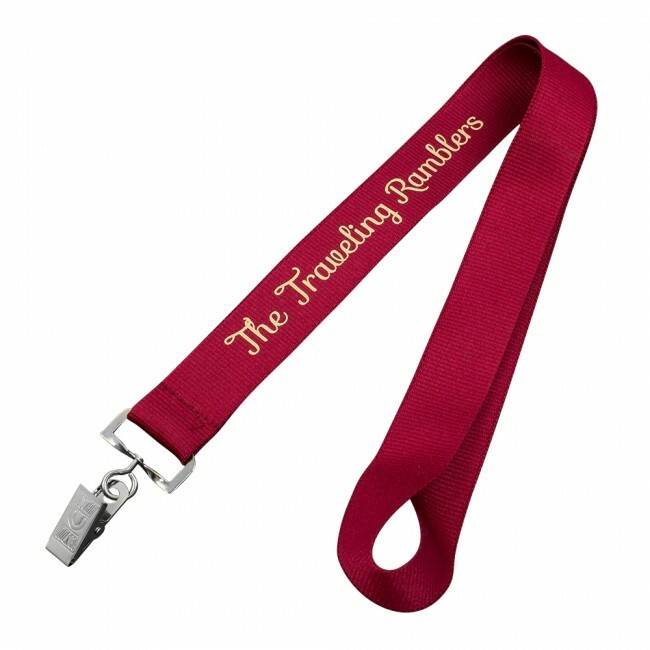 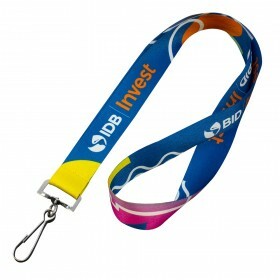 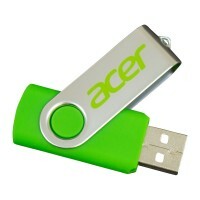 Available in several colors and with any fitting these promotional lanyards can be printed to suit your requirements. 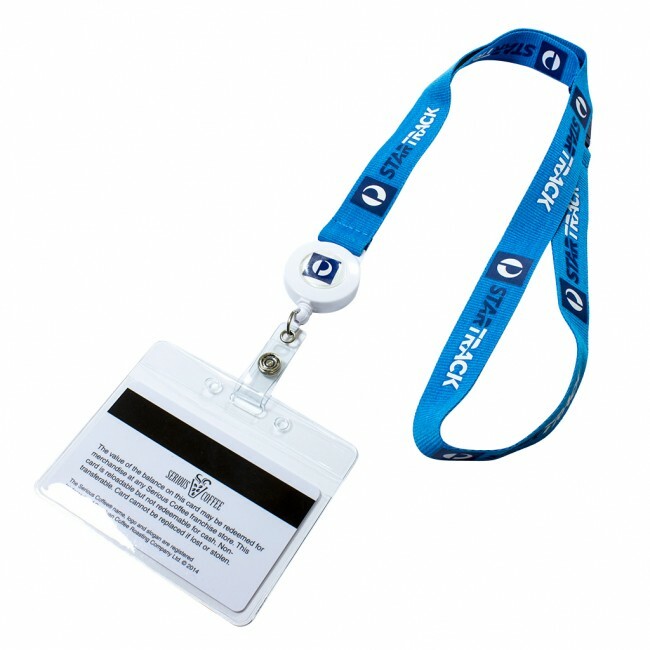 Don't just settle for an in stock item! 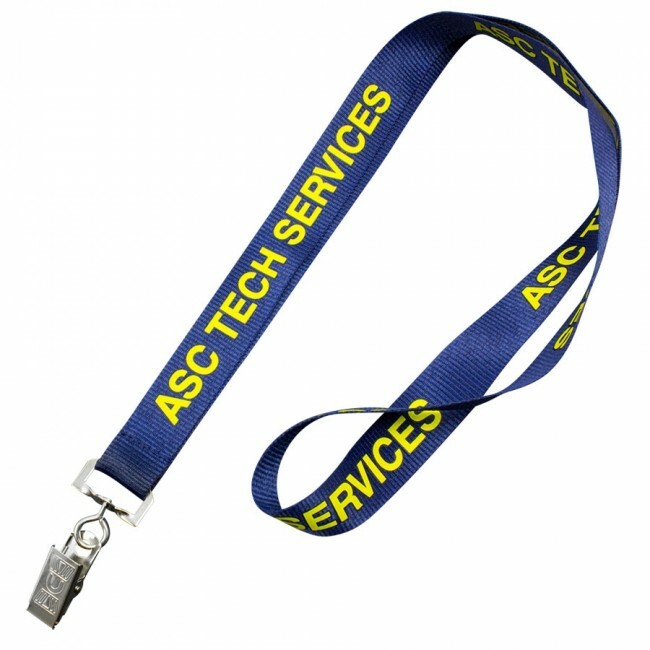 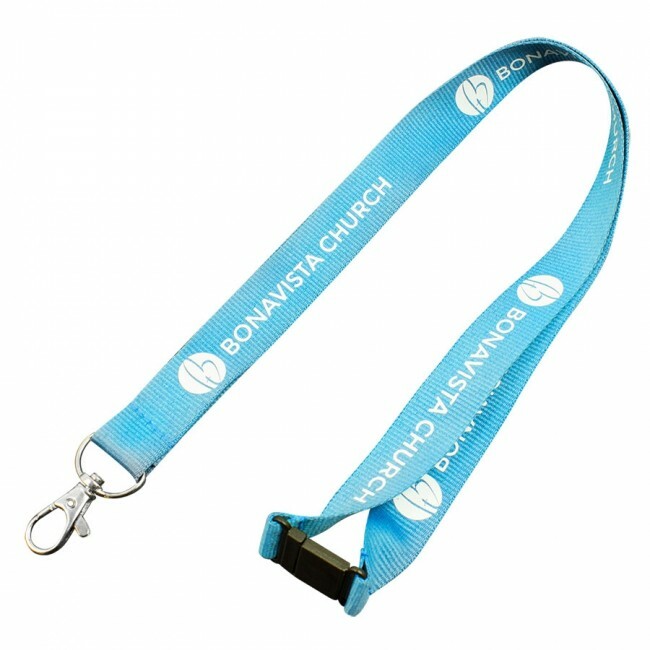 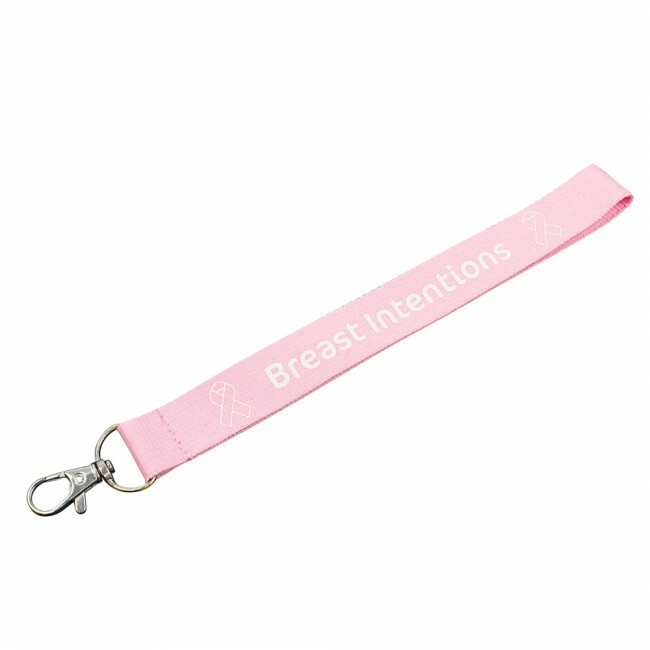 Our lanyards are all custom produced to meet your specifications and come complete with several customization options for clips and accessories at your request. 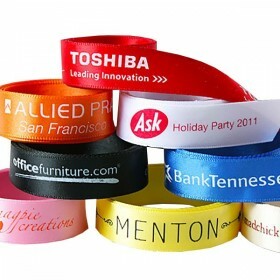 All of this at a highly affordable price point. 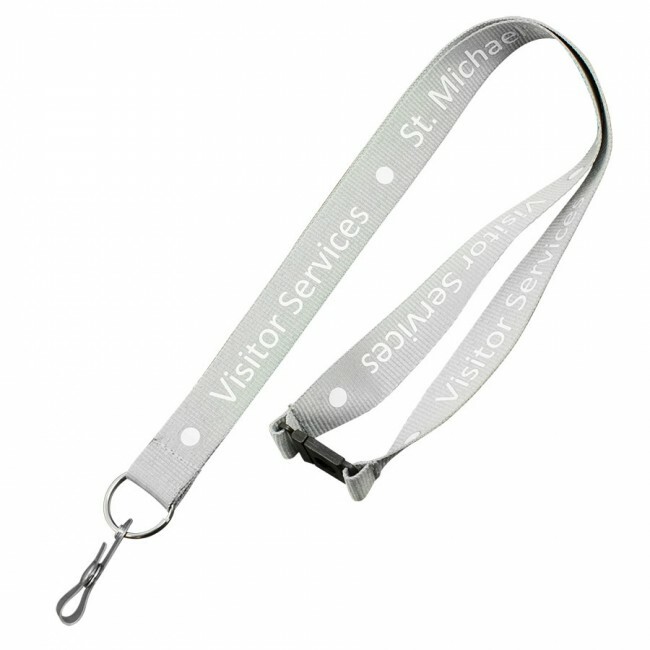 Don't forget...we offer a free virtual preview of your finished product to ensure you are 100% satisfied with the design before we send your lanyards to production. 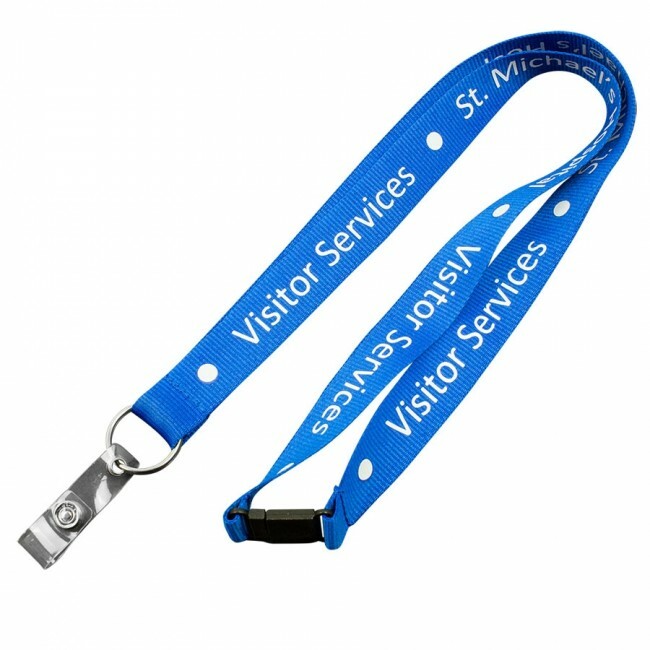 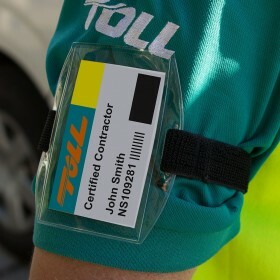 Once your complimentary virtual artwork is approved and production has commenced on your order, it is typically 7-10 days before your lanyards are delivered to your door.